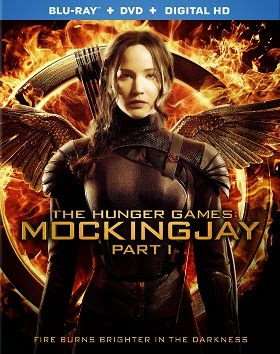 As an added bonus, every “Hunger Games” fan who purchases an advanced ticket for “Catching Fire” will receive an exclusive free download of Phantogram’s “Lights,” a track from the upcoming original motion picture soundtrack. 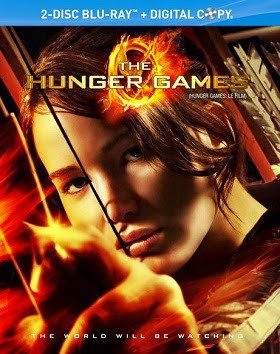 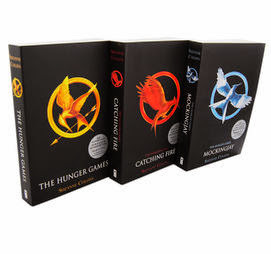 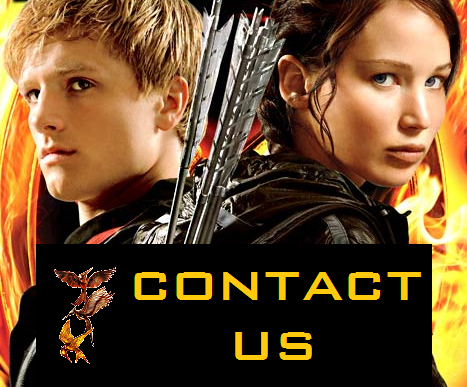 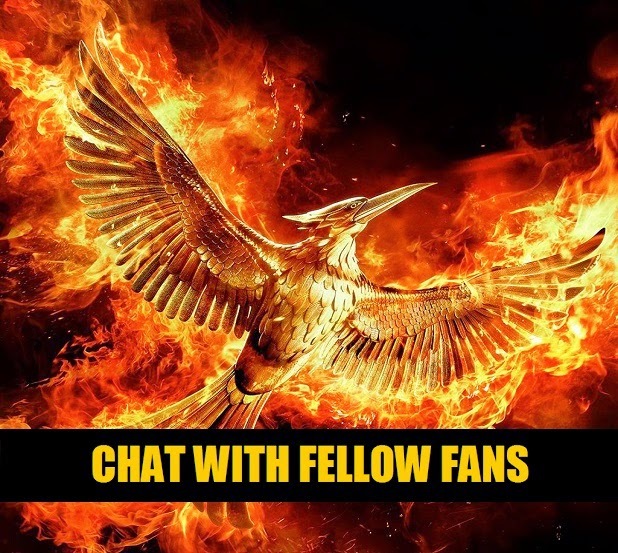 In addition, ticket-buyers will be automatically entered into a sweepstakes, where Fandango will give away more than 17,000 prizes including HD movie downloads of the blockbuster first installment of “The Hunger Games” franchise on Amazon Instant Video, and thousands of Fandango movie tickets. 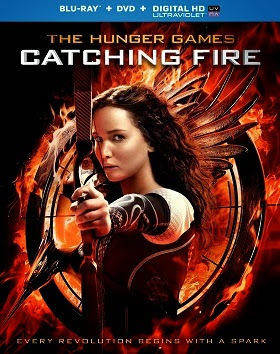 The “Catching Fire” sweepstakes grand prize will take one lucky winner and a guest on a trip to the island of Oahu with Hawaiian Airlines to stay at the world-class Turtle Bay Resort, where the movie filmed an action scene at one of its private coves.